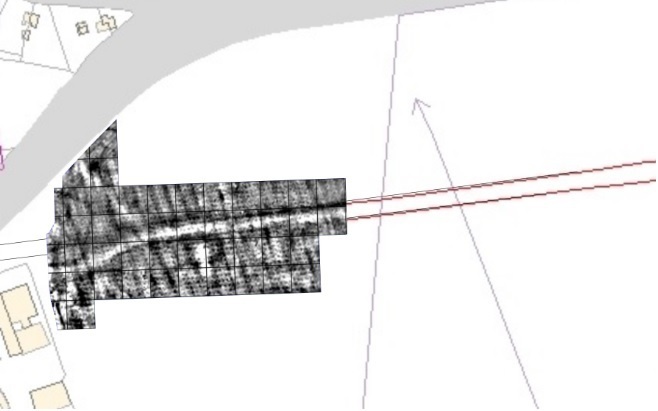 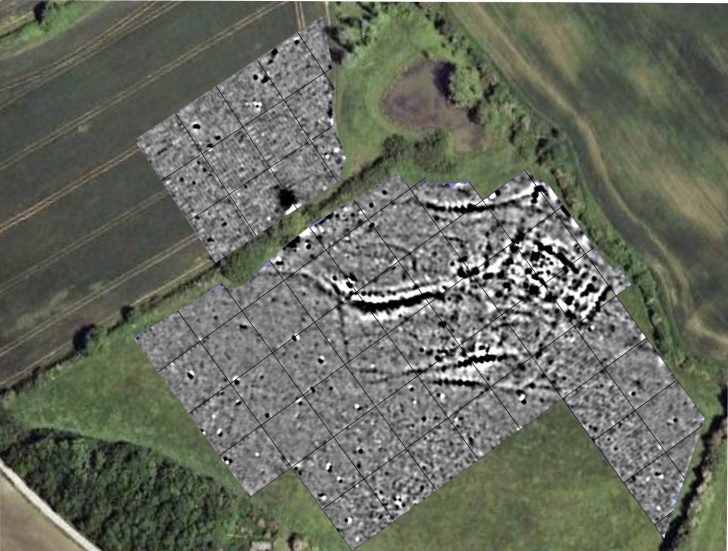 Archeoscan is able to conduct both Resistance and Magnetometry geophysical surveys to professional standards. 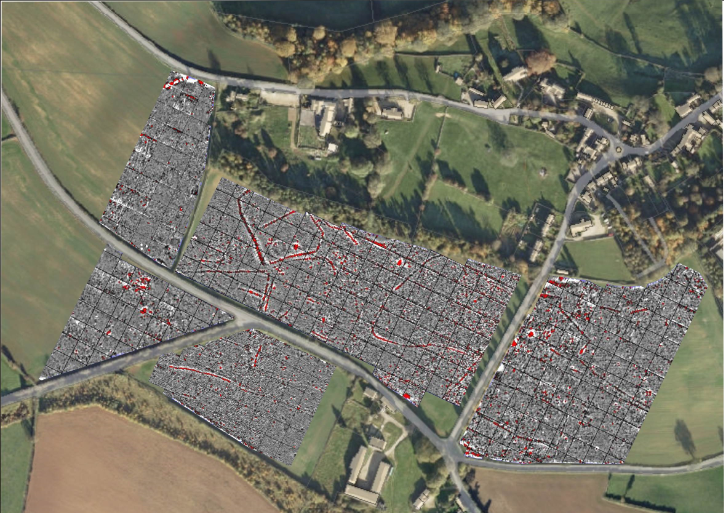 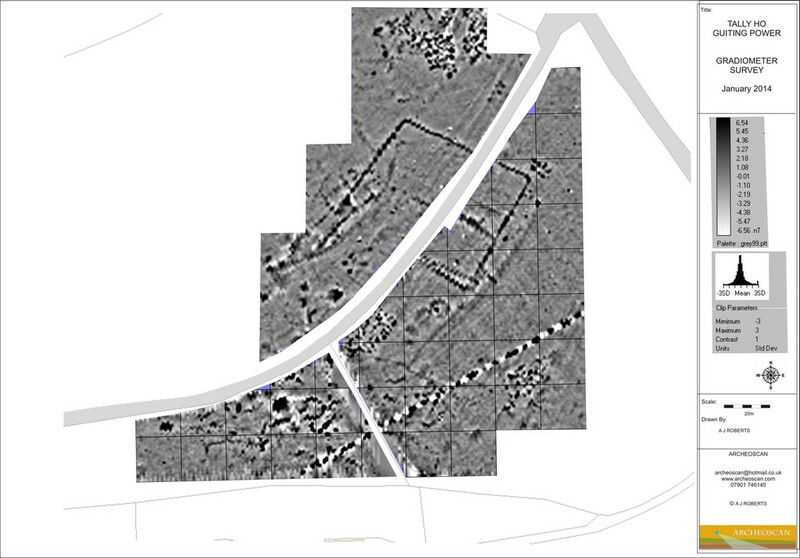 We have conducted many community based surveys and can help local community groups discover their own history by facilitating geophysical surveys on areas of interest to them. 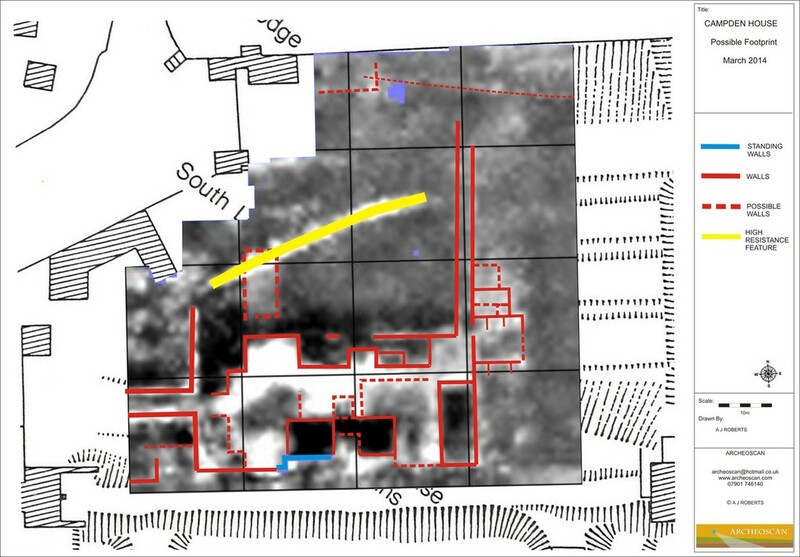 For example we have worked with a group at Little Rissington investigating their lost village and Oakridge Community Group looking for their nearby Roman villa.